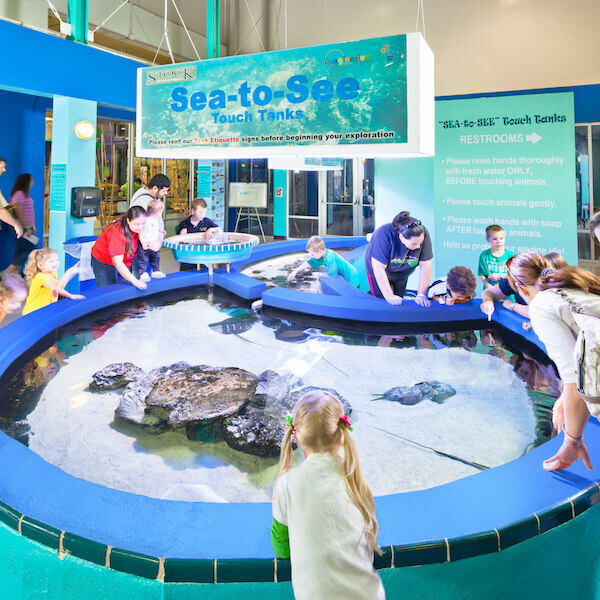 Families can enjoy spending time together exploring and learning about the area’s one-of-a-kind wildlife, sea life, rich history, and numerous educational and entertainment activities. 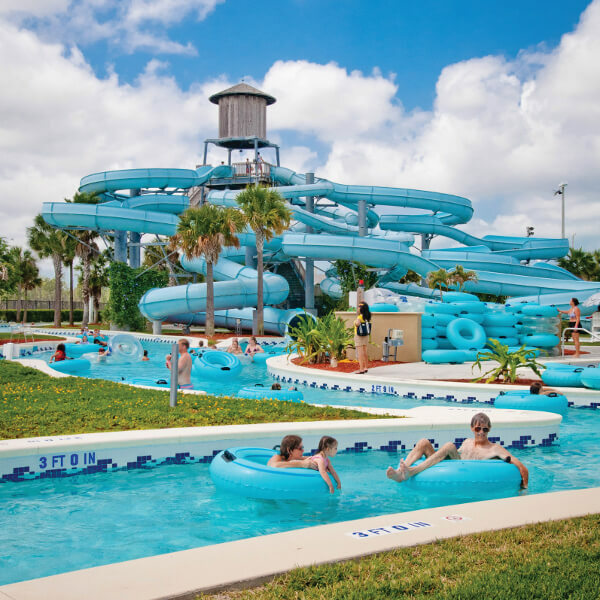 When you are in need of an activity to do on a rainy afternoon or once the kids are waterlogged from the beach, and the pool, there are lots of great ways to keep them entertained. 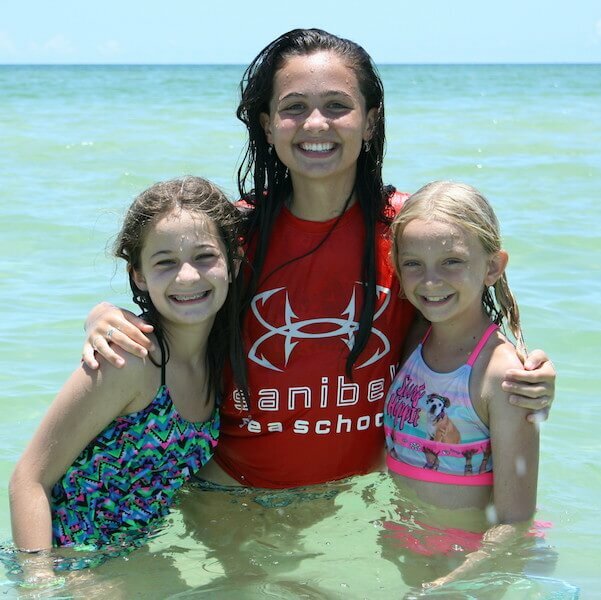 Happy kids make for great vacations, and sometimes a break from the sun and sand is a welcome change. 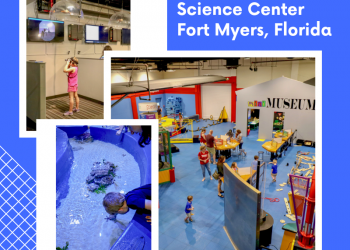 An afternoon at a museum or science center can provide an indoor educational break. 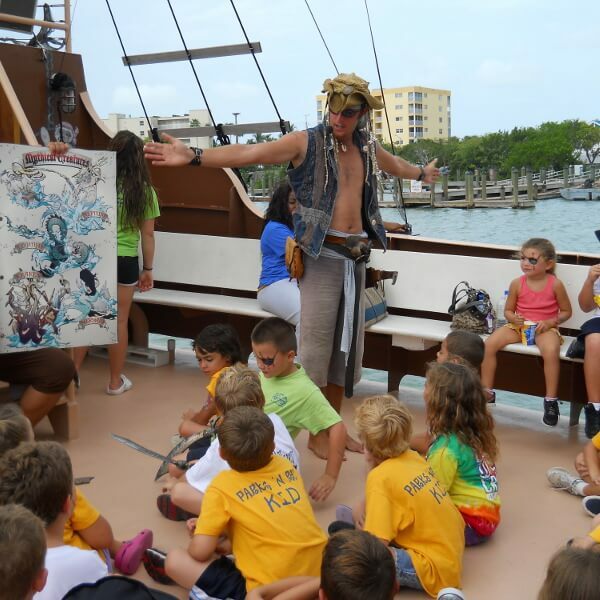 We have provided family fun activities below. 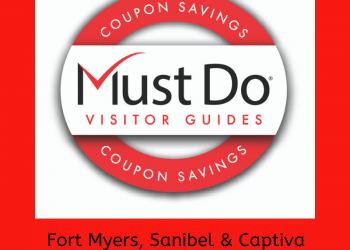 Check the DEALS tab in the top MENU for fantastic coupon savings on Family Fun activities and things to do in the area! 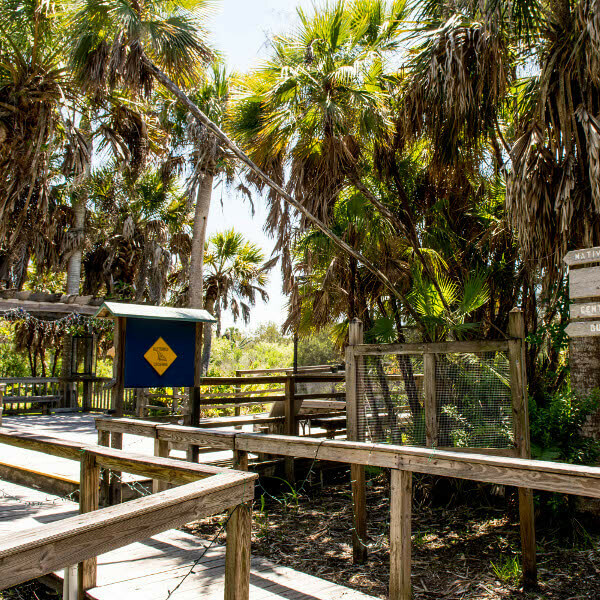 The Fort Myers, Sanibel-Captiva area is full of wildlife refuges, secluded bays and nature preserves that are teaming with wildlife for you and the kids to discover. 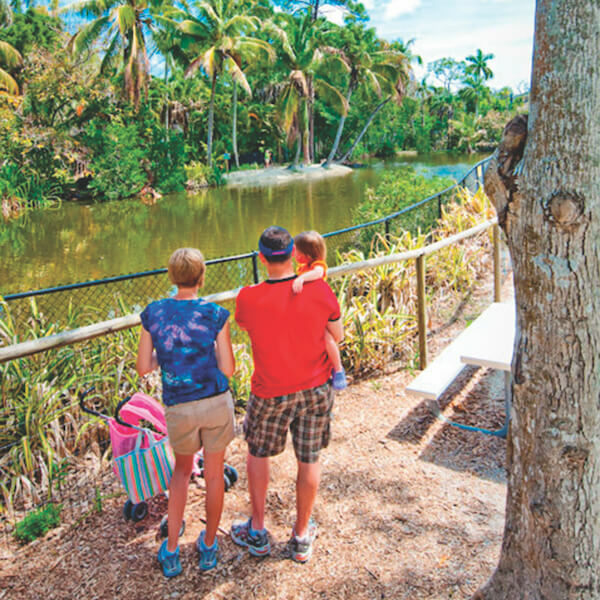 You can venture out on your own or hire a local to be your guide for the day – regardless there are lots of fun things to do together as a family. 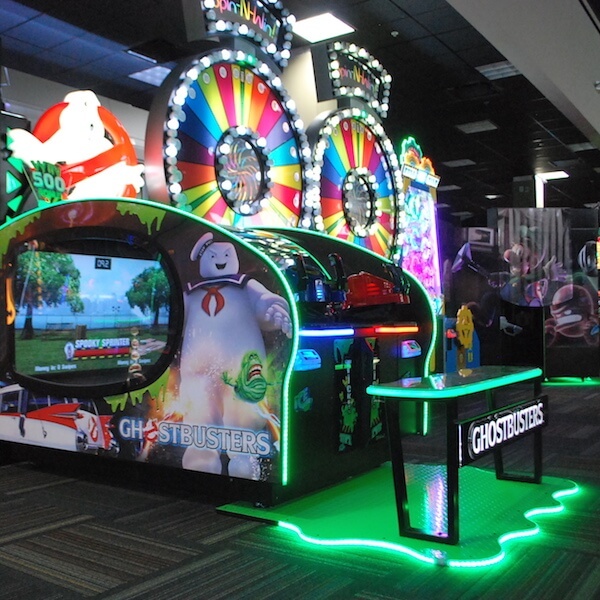 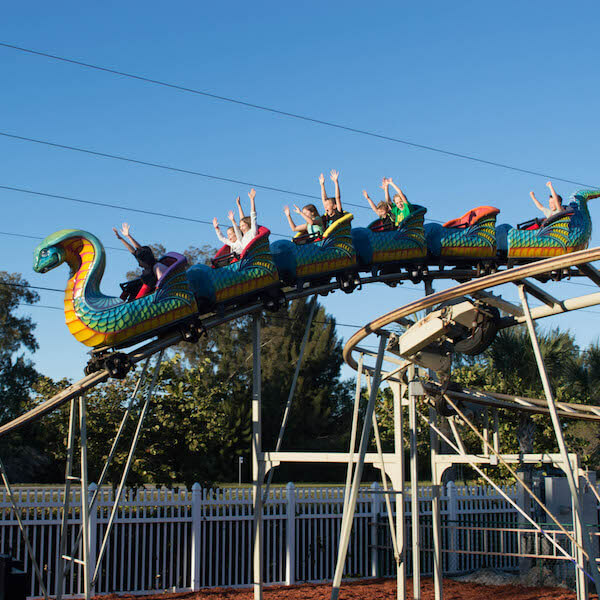 If the kids need to burn off some steam take them to a local arcade, miniature golf, or a go-kart adventure for a day of fun that will keep everyone entertained for hours on end. 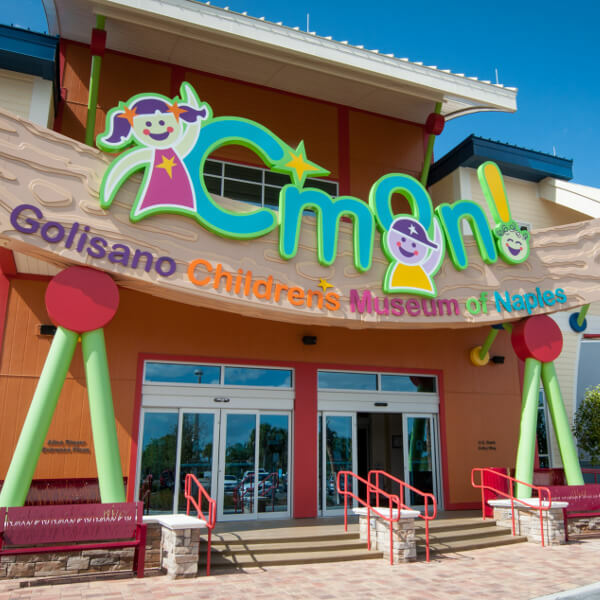 There are some really great family-friendly and casual restaurants in the Fort Myers area too. 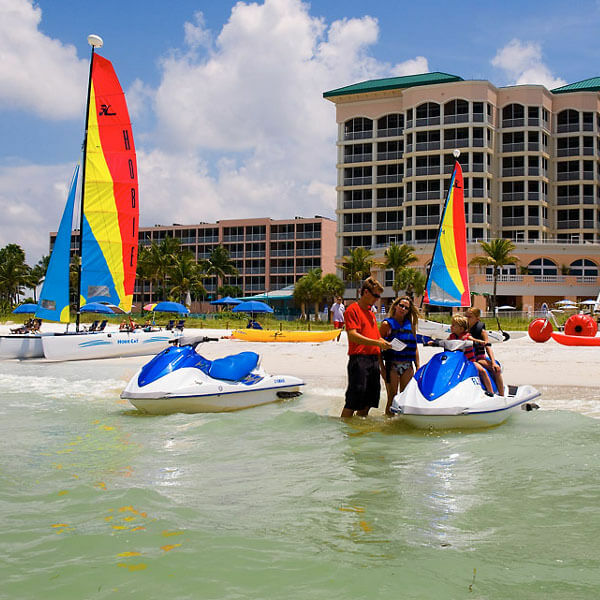 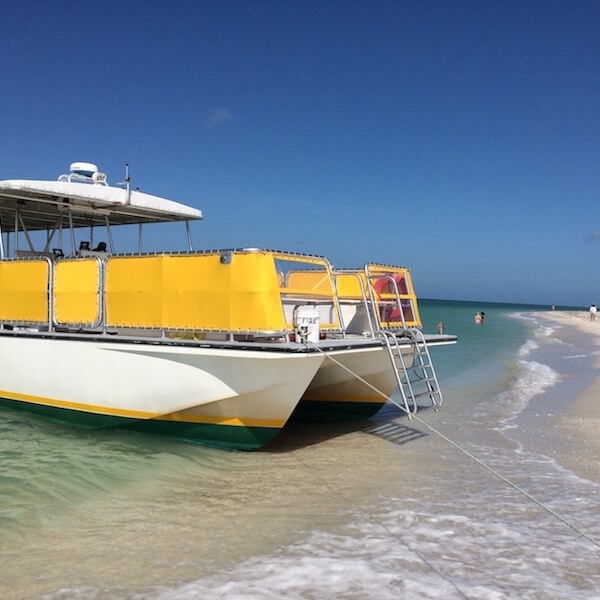 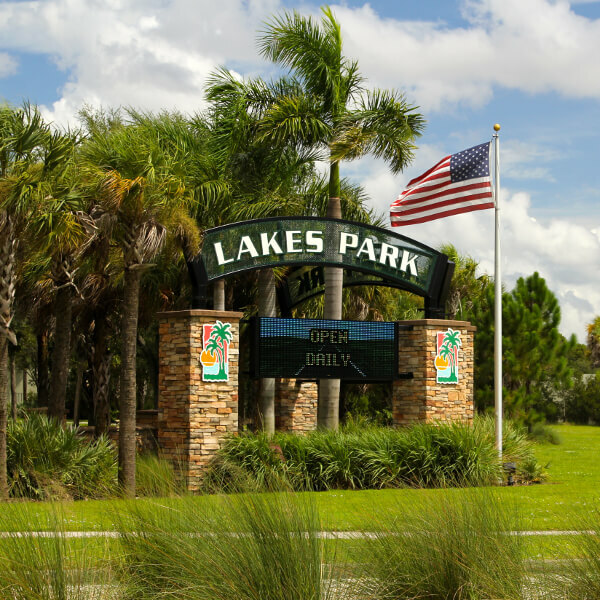 No matter what you are looking to do with the family, Fort Myers, Fort Myers Beach, and the Sanibel-Captiva area provide activities and excitement for the entire household. 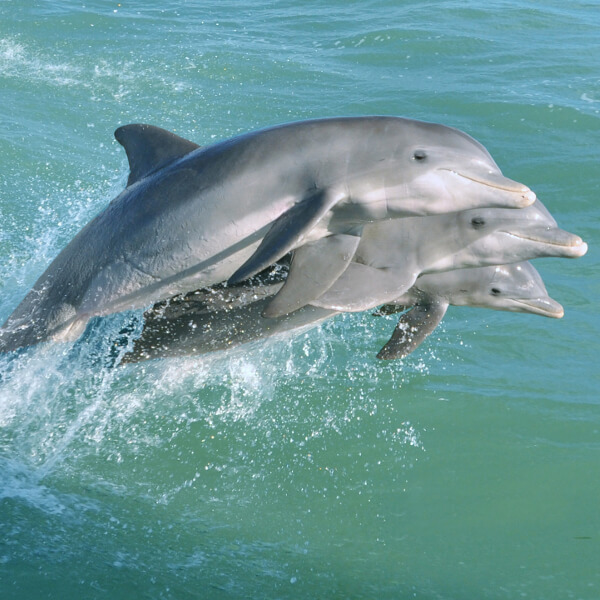 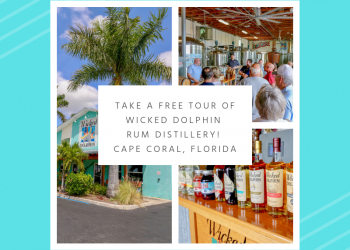 See more things to do in Fort Myers, Sanibel Island, and Captiva Island and check out Sarasota and Naples.